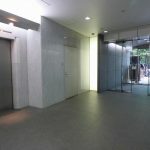 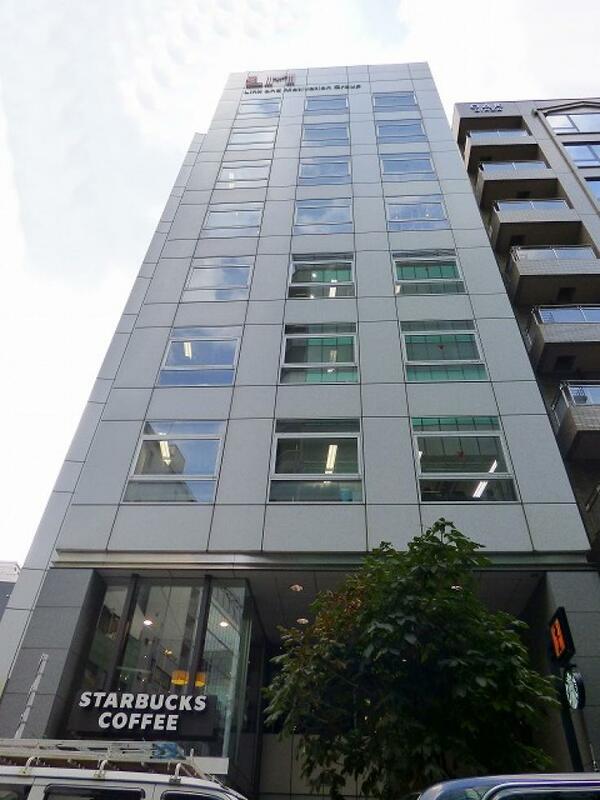 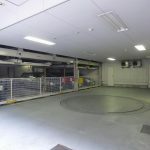 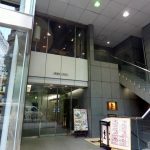 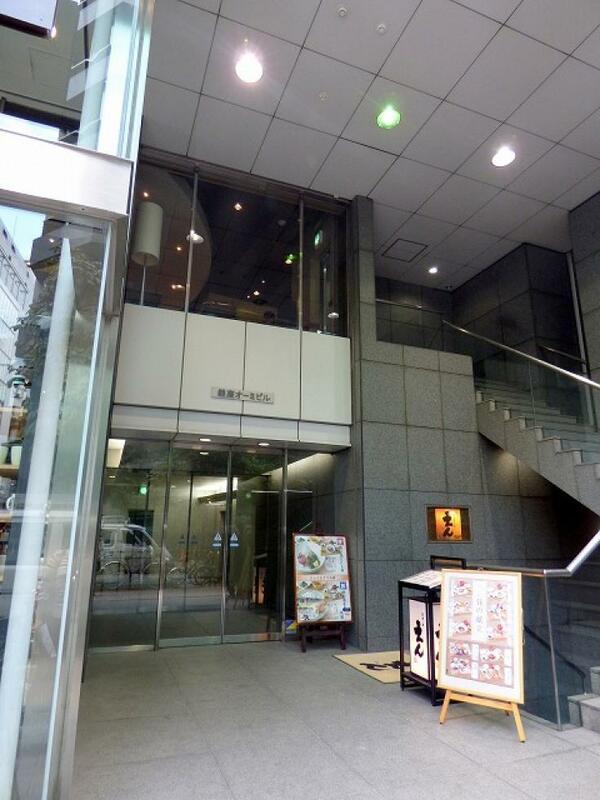 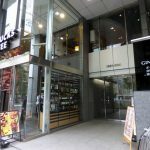 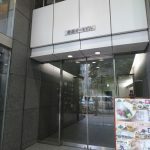 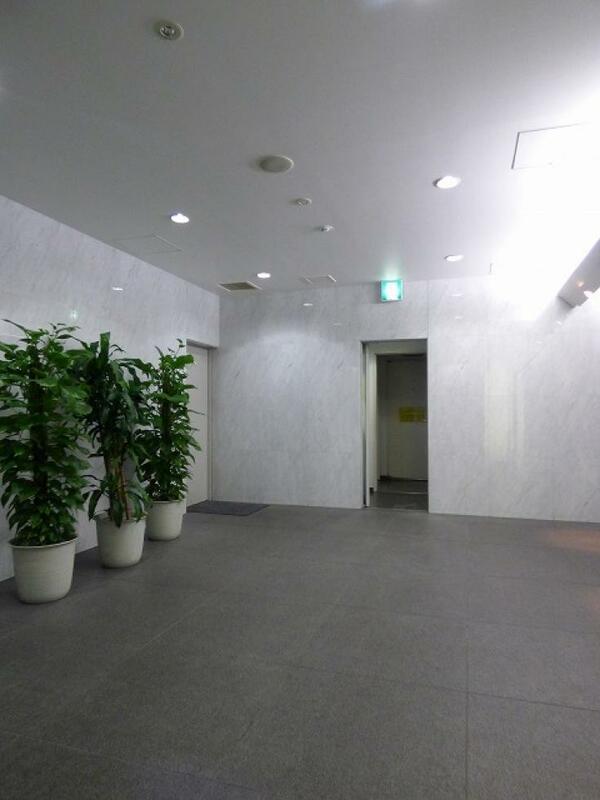 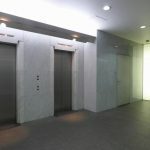 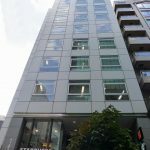 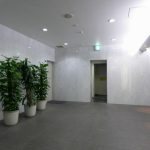 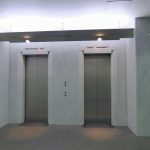 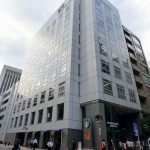 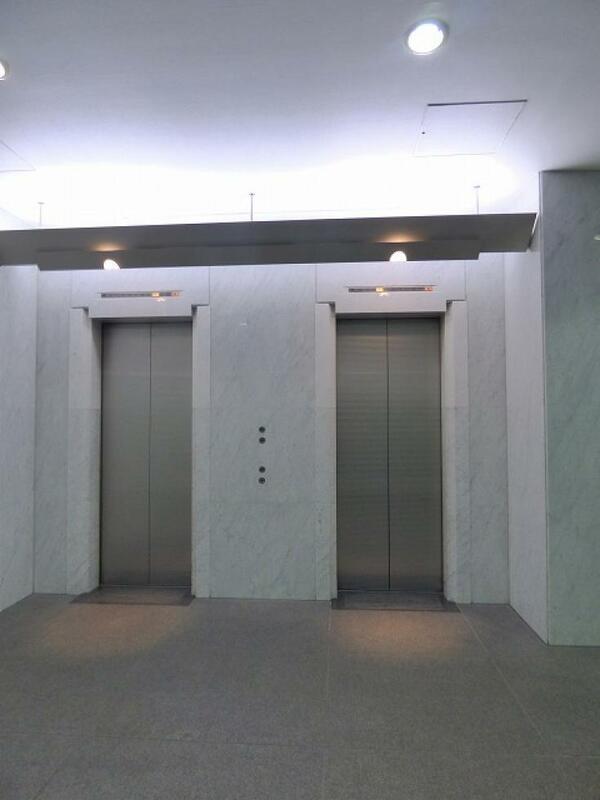 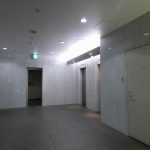 Ginza OMI Building ｜ OFFICENAVI Co.,Ltd. 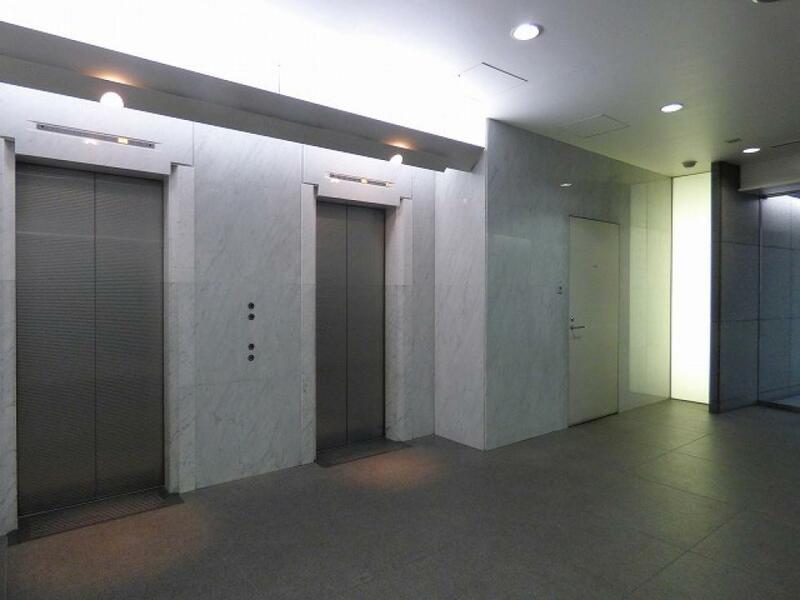 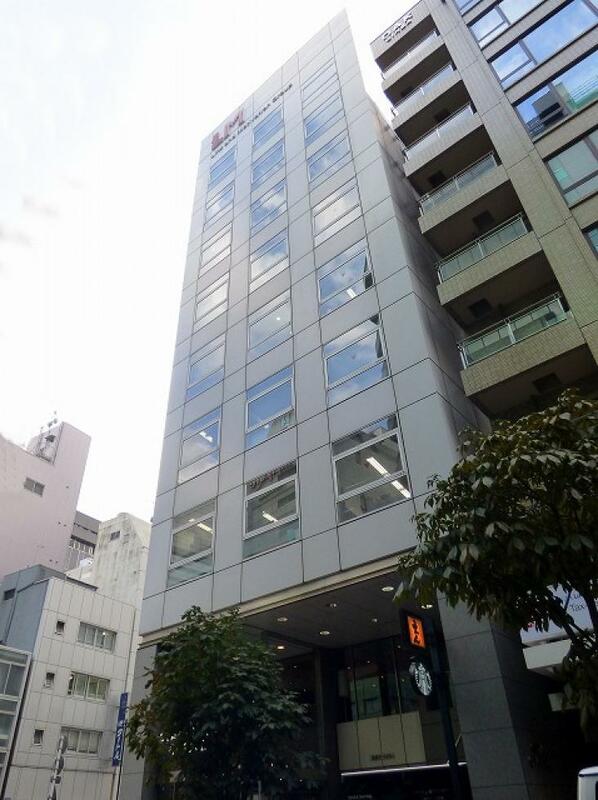 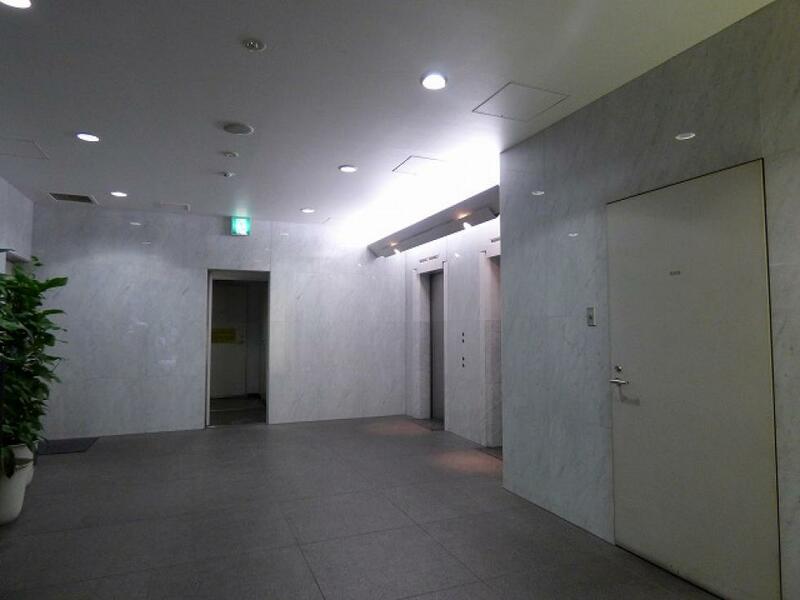 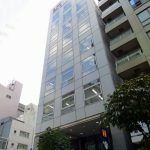 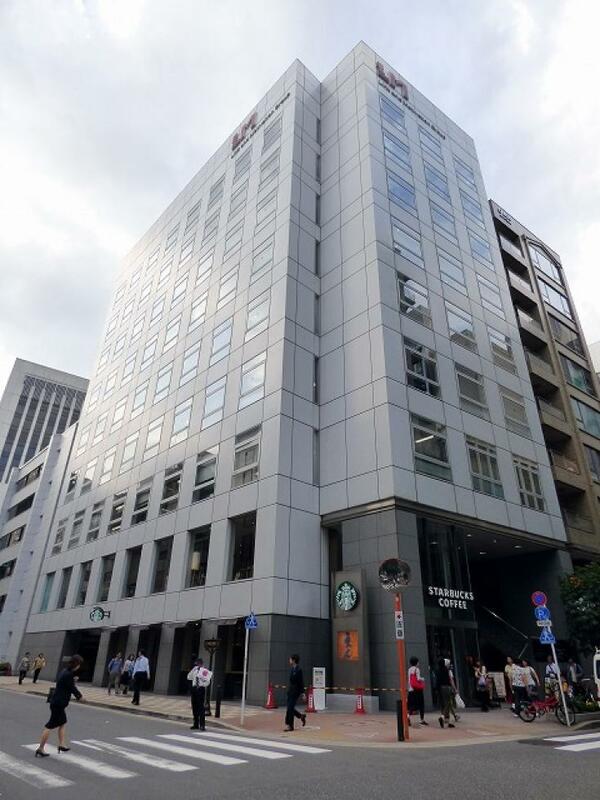 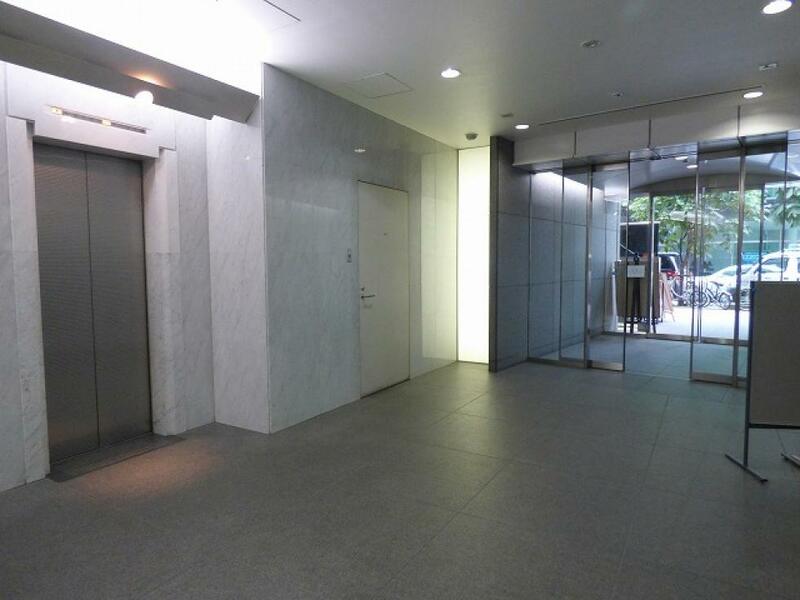 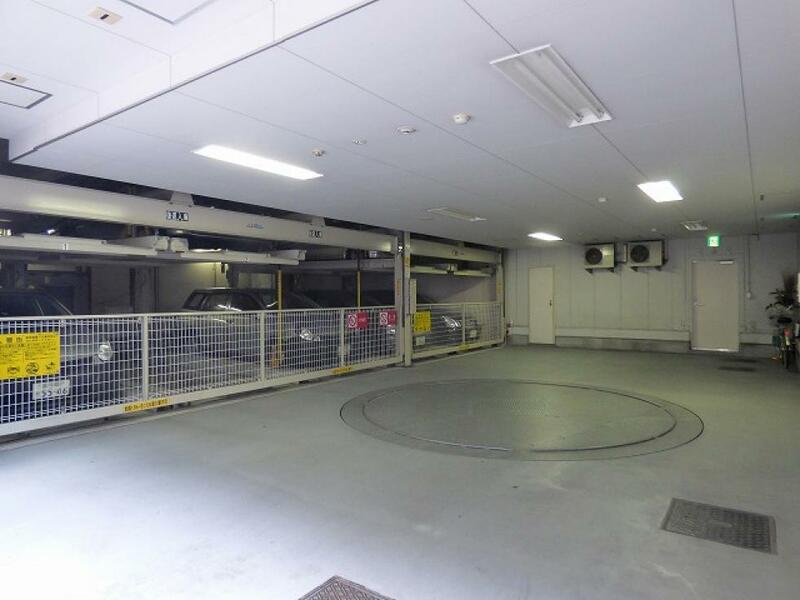 | Japan’s one of the largest websites for finding rental offices. 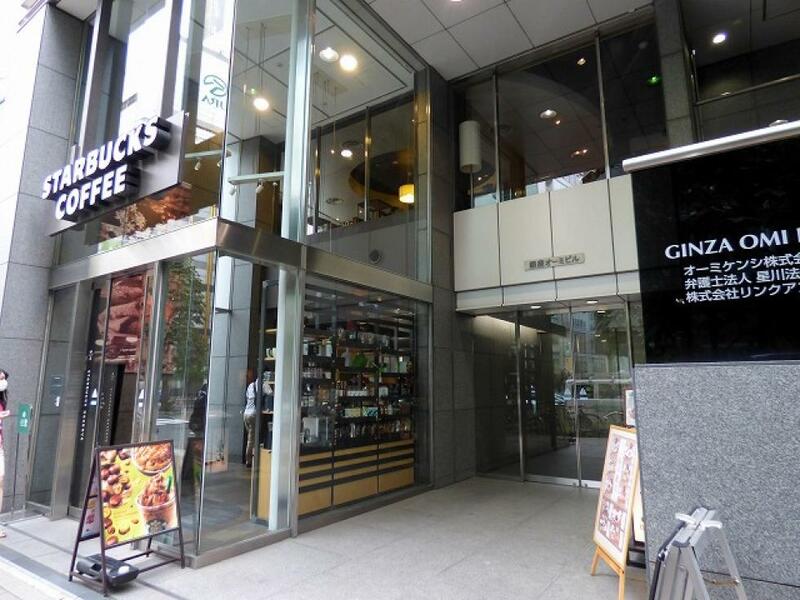 5 mins walk from Ginza Sta. 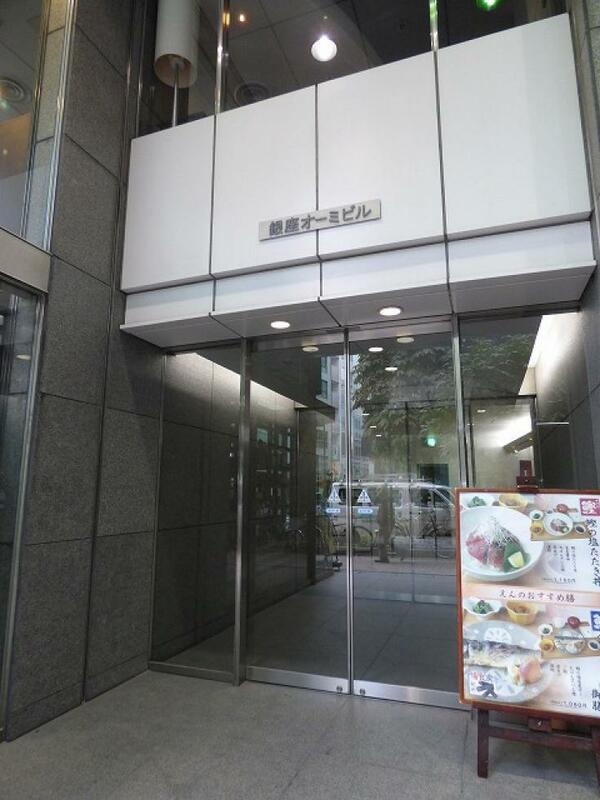 4 mins walk from Higashi-ginza Sta.